 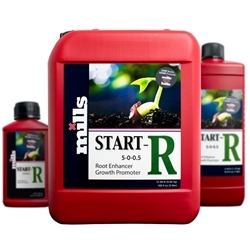 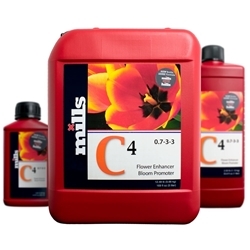 Mills Ultimate PK Booster is ideal for the later stages of flowering, as it is Phosphite-based and therefore increases oxygen flow to the root. 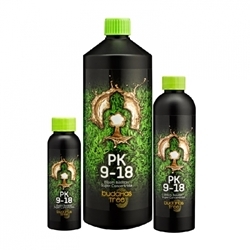 The Phosphite is readily soluble and this helps to stimulate root growth as well as harden cell structure. 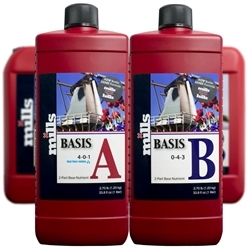 It works quickly to increase the production of essential oils, which help to enrich your plant’s flavour and aromas, and acts as a hardener and ripener for your plants.